David Dobrik and Liza Koshy break up - and trend #1 on YouTube. The top trending video on YouTube right now is a break-up video. 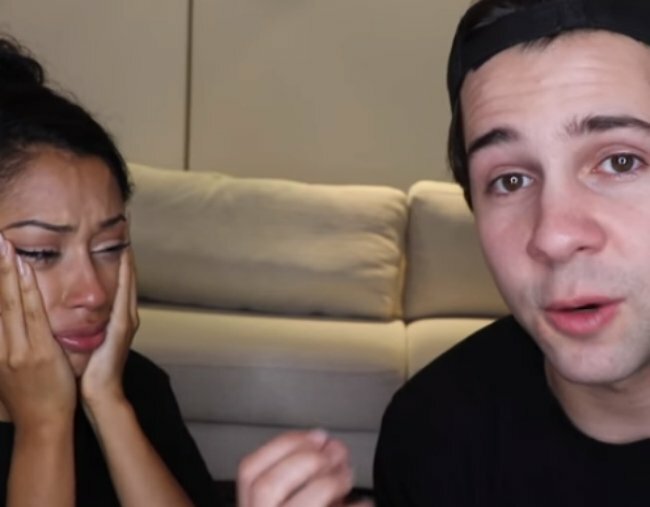 Liza Koshy and David Dobrik have broken up. 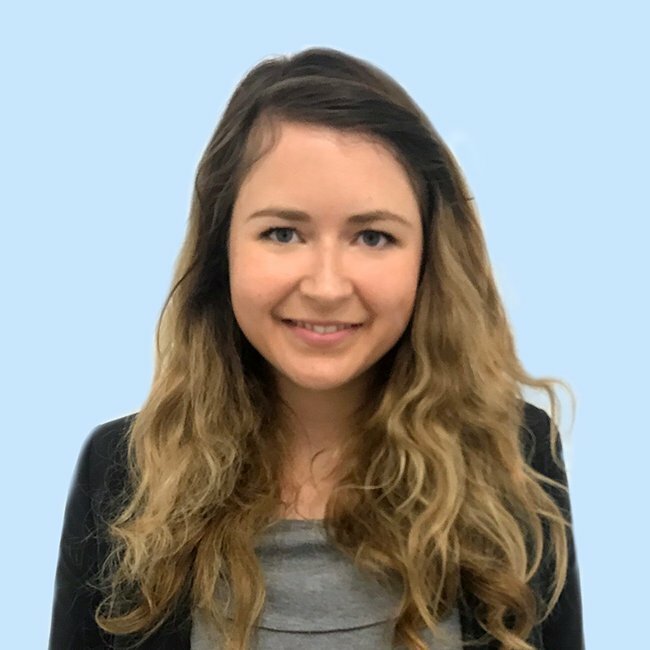 If you’re a Gen Z, that news may just devastate you. If you’re a Gen Y, X or Baby Boomer, then like us, you’re probably wondering who these people are and why you should care. Well, bear with us as we attempt to explain. Their breakup is – apparently – a huge deal. Right now, the YouTube clip in which they announced their breakup is the number one trending video on the platform and has been viewed approximately 10 million times. Lots of people have love for this US couple. Liza and David, who have been described as the Posh and Becks of YouTube, have been dating since 2015 and making a bunch of YouTube videos in that time. Their clips, including skits, parodies and update on their lives, each earn millions of views and together they have more than 20 million subscribers across their YouTube channels. Clearly, there are many fans invested in this couple, who have commented on the clip and shared on Twitter their devastation at the breakup. In the six-minute clip – which is actually pretty damn watchable even if you’ve never heard of the pair – the two announce they broke up six months ago, but have only chosen to share it with their friends now. They insist the breakup was mutual and amicable, but that Liza was the one who did the dumping. There are jokes, laughter and some tears as the couple talk about how they’re still “best friends” and leave the door open for a reunion. “It wasn’t healthy for us to continue to be together – for now,” David says.